Are you tired of using and maintaining mops that only get the job half-done? Not all mops are created equal. And some mops do the job better than others. When it comes to wet cleaning your floors, your old generic mops just will not do – you need Golden West Betterway’s selection of wet mops! Our wet mops are designed to work with liquids. They absorb spills better, they spread liquid cleansers more effectively, and they can help you get rid of stubborn stains and stuck-on debris and dirt more easily. Retire the old string mop. Get better results with Golden West Betterway Wet Mops and start seeing better results! Golden West Betterway specializes in mop supplies. Our selection of wet mops is designed for industrial and commercial use, allowing you better results with even heavier usage. Our mop heads and handles come in various sizes and lengths so you can rest assured that there is a Golden West Betterway wet mop for your business’ floors – no matter how big or small your need may be. Get Weekly Mop Rentals from Golden West Betterway! But why stop with getting high-quality mops? Get more out of your wet mops with Golden West Betterway’s mop rental program! 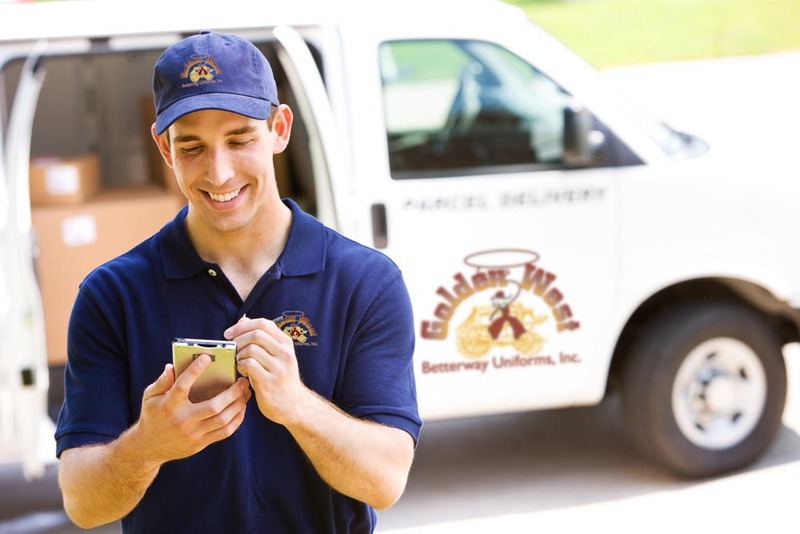 Golden West Betterway offers a comprehensive weekly mop rental service that makes mop maintenance a breeze. With our weekly rental program, you will finally get to say goodbye to the futile and never-ending task of having to use, maintain and replace your old, filthy mops – Golden West Betterway will take care of that for you on-time, every time. Trust us – your floors and your pockets will thank you! 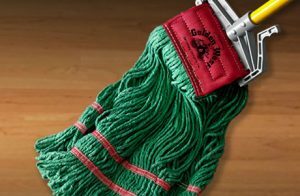 Golden West Betterway wet mops may be the best thing to ever happen to your floors. Contact us today at 800.953.9292 to get started!